Q: How long will the cotton candy last (assuming we don't eat it right away)? A: Once opened you typically have a few days to enjoy it before it begins to shrink and harden assuming the lid is replaced after each snack. Q: How do I prevent my cotton candy from shrinking? A: Keeping the cotton candy in a cool dry location is best, such as a cupboard. Sunshine, excessive heat, high humidity, and excessive vibration will all reduce the life of the product. Q: What are the 32 fl. oz. 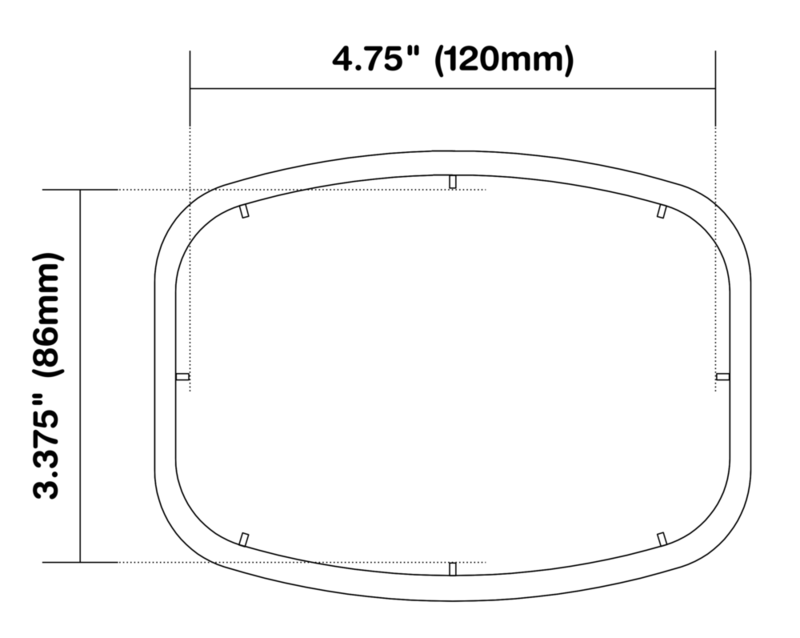 container dimensions? 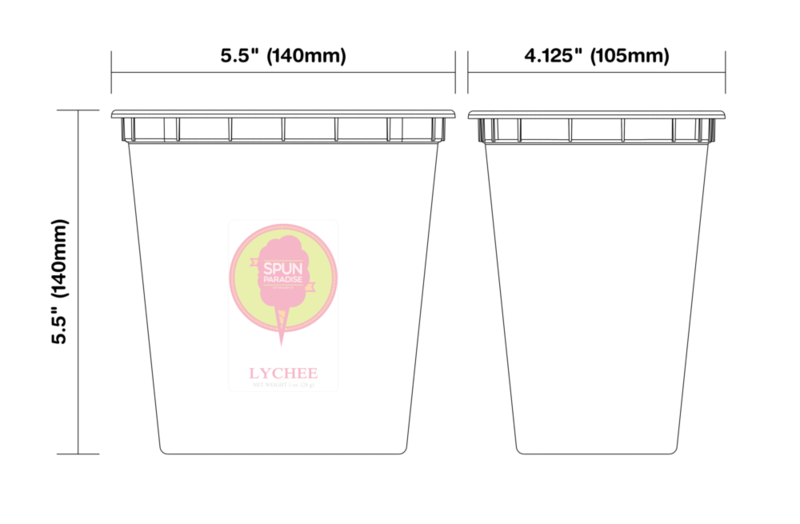 Q: What is the in-mold label dimensions (used for adding your own label on the lid)?